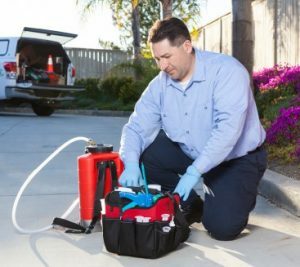 Ants are a problem all over the United States and although they tend to stay outdoors, they do come inside homes and businesses looking for food and water, which is why Suffolk County Ant Control Services are so important from Suffolk County Pest Control. When ants come into your house and other buildings, they can be a real nuisance as well as problematic to control and get rid of. 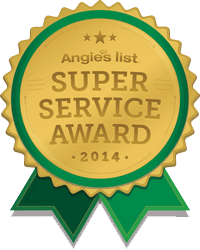 If you have ants in and around your home or workplace, you want to be sure that you use a good pest control company such as Suffolk County Pest Control. 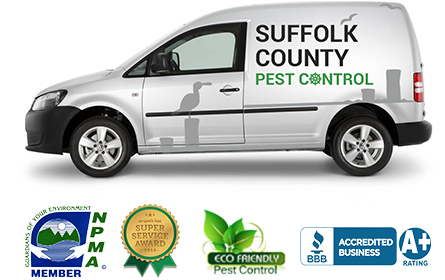 Out expert technicians at Suffolk County Pest Control have the experience and expertise to not only identify a pest problem, but treat the area and rid your home of these unwanted pest invaders. 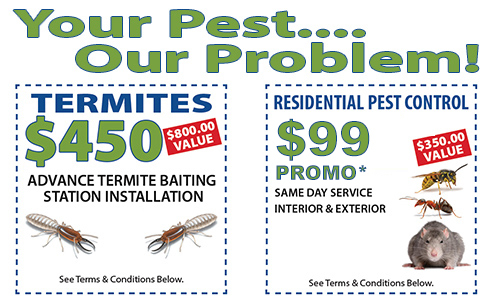 Using our services for not only control but for prevention will leave you and your family safe from ants that can invade your home or office. Suffolk County Pest Control lists common ant species found throughout New York and how you can identify them. Carpenter Ants: These are one of the most common types of ants and they get their name because of the areas they are most often found and their behaviors. Carpenter ants look for wood piles and any exposed wood where they will then take up their tunnels and nest through the wood itself. They are the largest ant species found in Suffolk County, New York and have large jaws that not only let them chew through decaying wood but healthy wood too. They do not eat the wood and instead will eat fruits and other insects. There are 24 carpenter ant species in the United States and these species range in color and size, so giving them a particular description is difficult. Red Pavement Ants: The red pavement ant is most often found outside near common area where sidewalks and pavements are found. You most likely will see them congregating around the cracks that are in the concrete walkways. They will use the space between pieces of concrete to begin tunneling. They do not have a poisonous bite but the bite can sting and cause an irritation. They are a red color in appearance and will make their way into your home in search of food. Crazy Ants: This ant has some identifying features that are unique to them and make them a bit easier to identify. They have hairs all over their body, antennae and long legs that make them look different from other ants that are found in the area. They are found in soil and potted plants. They are often bought inside homes in potted plants and then easily make their way to other areas of the home in search of food. 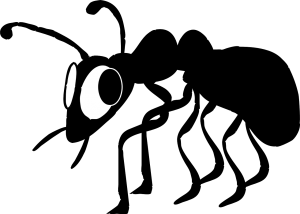 Odorous House Ants: Odorous house ants are tiny. They range in size from only 1/16th – 1/8th of an inch in length. Odorous house ants are either brown or black in color. Their most identifiable characteristic is the pungent smell they emit when crushed. The smell is described as similar to rotten coconut! No matter the species of ant or other pest found in or around your Suffolk County home or business, call Suffolk County Pest Control to set up services to treat your home for unwanted pests!